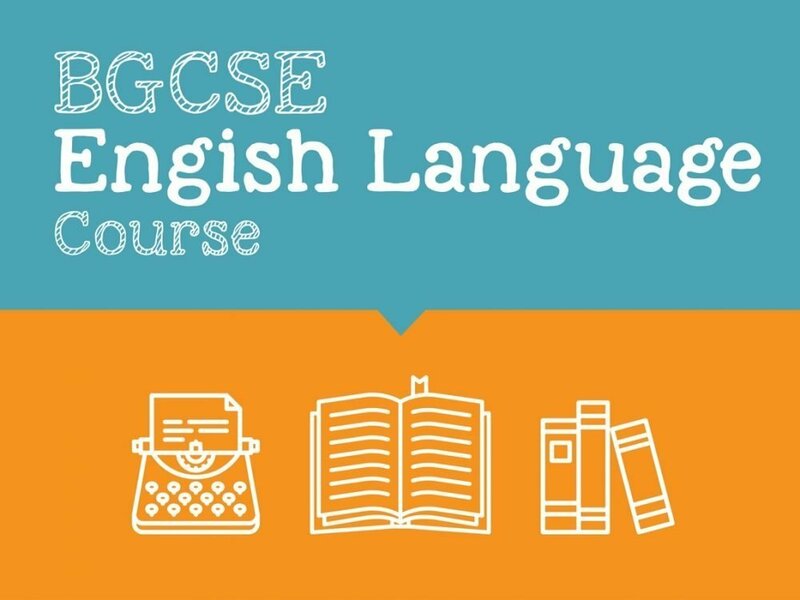 Are you or your child preparing to sit the BGCSE English Language exam? Maybe you just need some basic help. This course is perfect for that. We cover requirements listed on the Bahamas Ministry of Education BGCSE English curriculum over a series of 16 video lessons. Secondary level students needing additional help with English Language. Understand and communicate information at both a straightforward and complex level. Understand facts, ideas and opinions and order and present them with clarity and accuracy. Evaluate material, select, present in detail and analyze effectively what is being felt and imagined. Recognize implicit meanings and attitudes. Show a clear sense of audience and understand appropriate use of language. Write in well constructed paragraphs, using a full range of appropriate sentence structure and showing accuracy in punctuation and spelling.